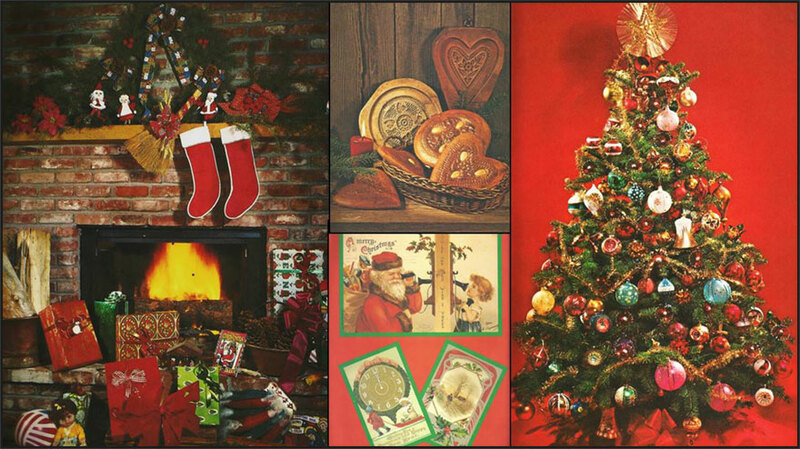 The Christmas season is here again – with its celebrations and festivities - Christmas parties, Christmas goodies, beautiful decorations, Christmas presents and Christmas cards. But dear friends, Christmas is much more than these; in fact none of these can be called the true celebration of Christmas. What then is the true meaning of Christmas? 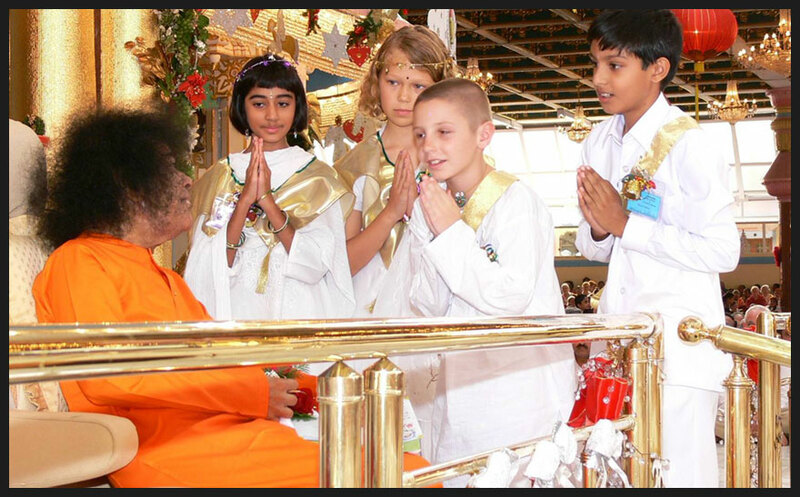 This has been explained by Swami, who has given us many revelations and insights into the story of the birth of Christ and his teachings. Just before Jesus was born, a decree went out from the Roman Emperor Caesar Augustus that each one must report to the city of his ancestors to be taxed. 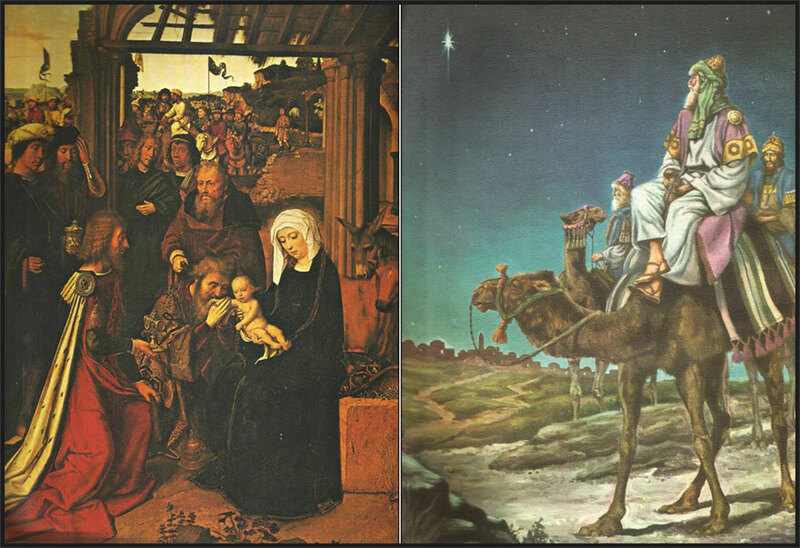 So Joseph and Mary journeyed from the city of Nazareth to Bethlehem. Mary rode on a little donkey, while Joseph walked beside her. 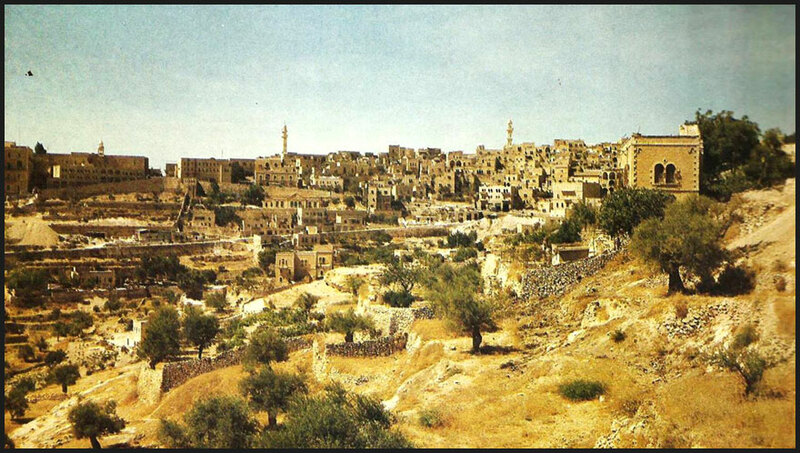 It was late at night on the second day of their long trip, when they arrived in Bethlehem. Every inn in the city was full and they could find no place to stay. 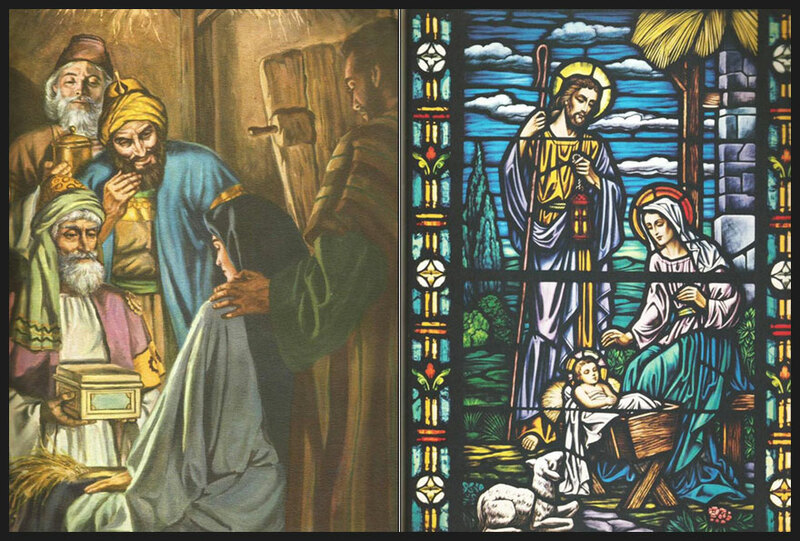 Finally one of the inn-keepers looking at Mary’s pale and tired face, took pity on them, and offered them shelter in a stable behind the inn. 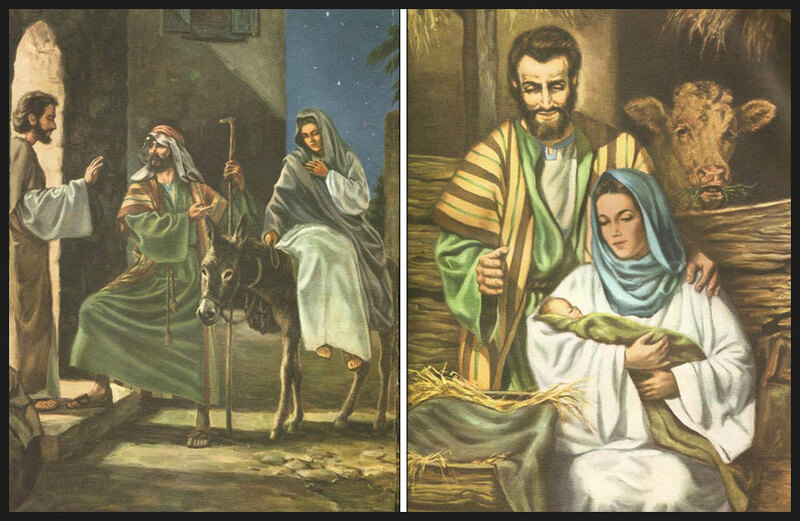 Gratefully, Mary and Joseph shared the humble, little resting place with the animals. That night Jesus was born. Mary tenderly wrapped the little infant in swaddling clothes and laid him in a manger on the soft sweet-smelling hay. Jesus was an embodiment of humility. 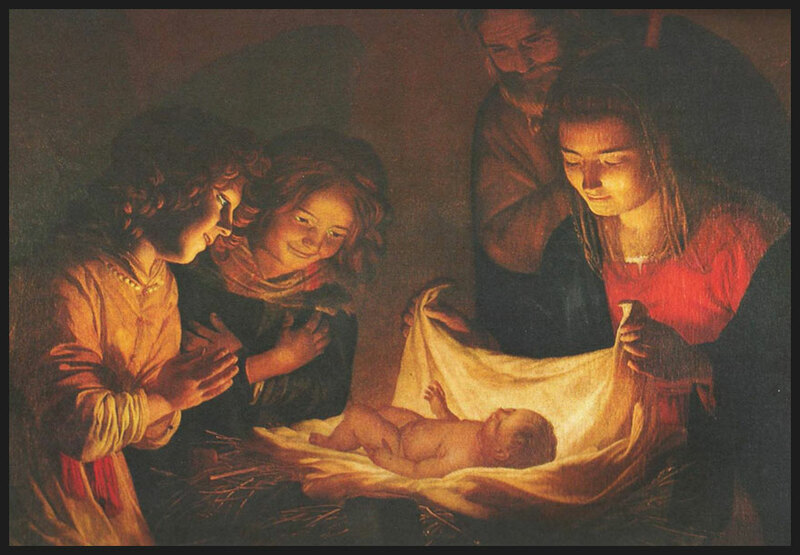 And his birth in a stable was perhaps a sign of the great humility that marked his life. 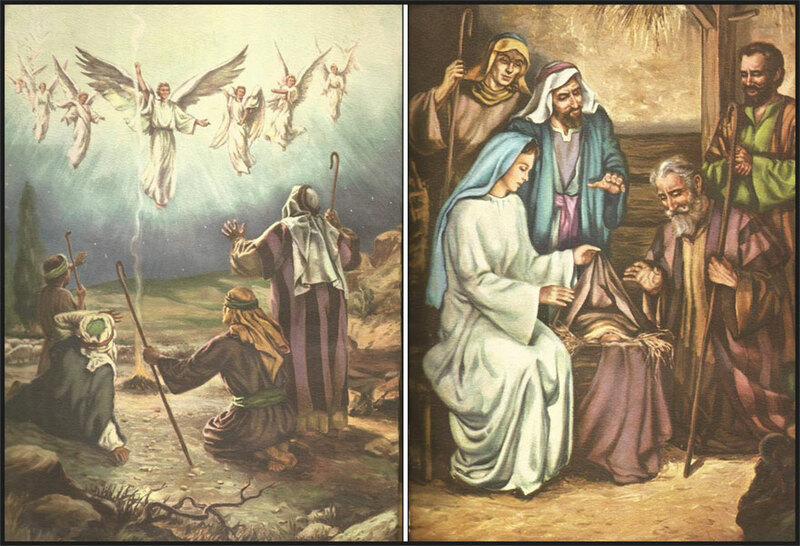 The shepherds were filled with wonder, and urged one another, “Let us hurry to Bethlehem and see this thing that has happened.” They searched until they found Mary and Joseph behind one of the inns in the stable. And exactly as foretold, there was the baby lying in a manger wrapped in soft woollen cloth. The shepherds were very simple rustic folk. But as they gazed at the tiny infant, they knew instinctively that there was something wondrous about him. 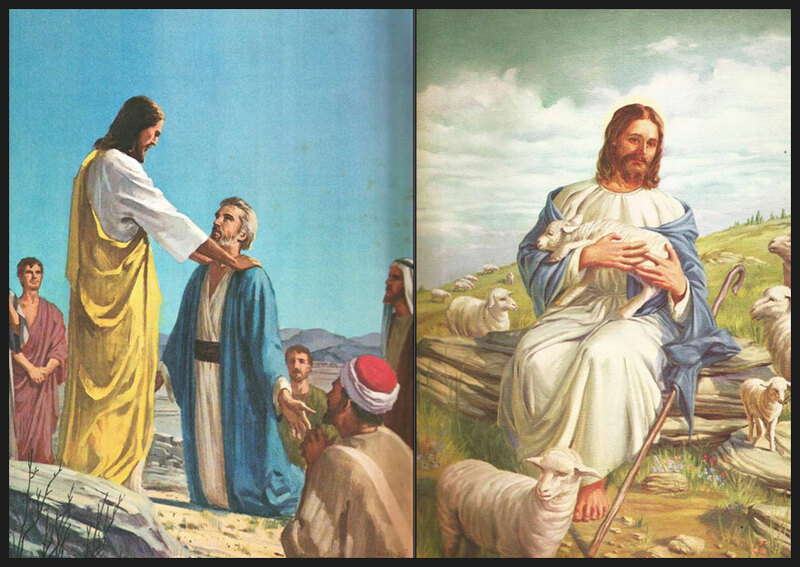 These utterances of the shepherds correspond to the three statements Jesus made at three different stages of his life. First, he called himself a messenger of God. 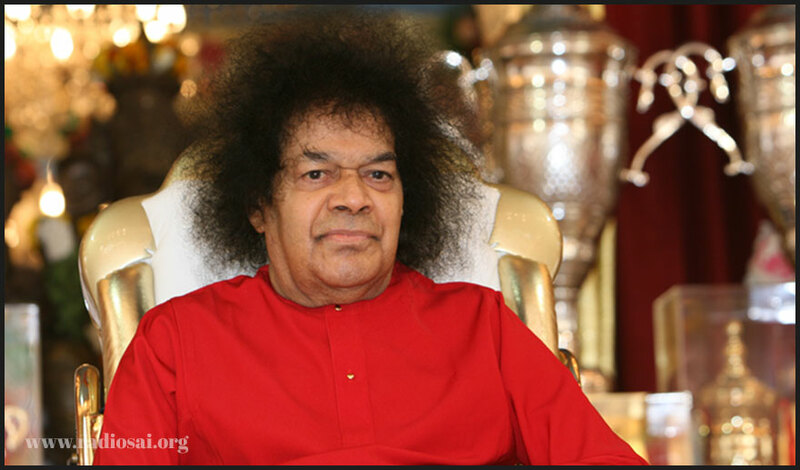 Then he said, “I am the son of God.” And finally he declared, “I and my Father are One.” Swami explains that loving God makes you a messenger of God. God loving you makes you the son of God, and the harmony of both results in the realization of ‘I and my Father are One.’ All human beings are messengers of God. What gives one the right to be called the son of God? We have to have the same qualities of God to be called His children, is it not? There cannot be an iota of selfishness in us. We should be pure and full of selfless love. Now came the three kings, or rather ‘wise men’ from the East. They were actually astrologers. Some historians say they might have been Zoroastrians from Persia. These astrologers saw a shining ball of light in the sky where there had been none before. “What is this bright new star?” they wondered. They mounted their camels and followed the new star until they reached the land of Judea. Here they enquired, “Where is the one who has been born king of the Jews? We have followed his star from the East so that we may worship him.” Then they travelled onwards till they reached the city of Bethlehem. 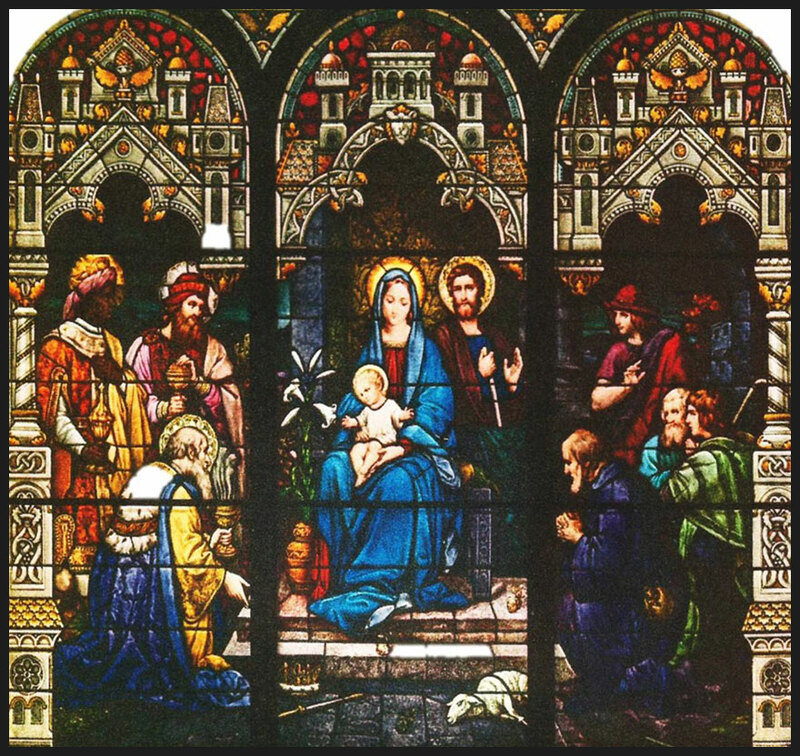 The wise men referred to Jesus as the king of Israel. However Jesus was not a king in the ordinary sense. 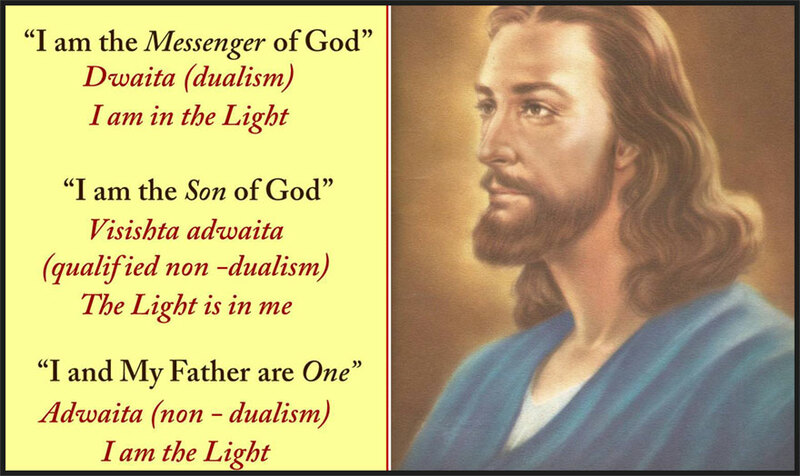 His was the kingdom of the Father – the kingdom of the atma. The wise men worshipped the child offering him the gifts they had brought - a little casket of gold coins, a carved box containing fragrant powdered incense and a tiny jar of oil of myrrh, for anointing the skin. Jesus not only brought joy to the world, he showed man the path to joy. ‘J’ stands for Jesus (or God) who should be one’s first priority. ‘O’ stands for others, who should come next, and ‘Y’ for yourself, who should come after that. This is the path to Joy! Mary the mother of Jesus represents the heart. And Jesus represents the joy and bliss that arises in the heart. That is why Mary is pictured with the child Jesus in her lap. So the real celebration of Christmas is the celebration of the birth of Christ in our heart. That is to say, the birth of selfless love, peace and joy. Jesus sacrificed everything for the sake of compassion, righteousness and peace. So his birthday has to be marked by the practice of at least one of the ideals that he held so dear. Like all prophets and avatars, he incarnated to remind man that the kingdom of God is within him. Before Jesus merged in the Supreme Principle of Divinity, he told his followers, “He who sent me will come again.” And he pointed to a lamb. 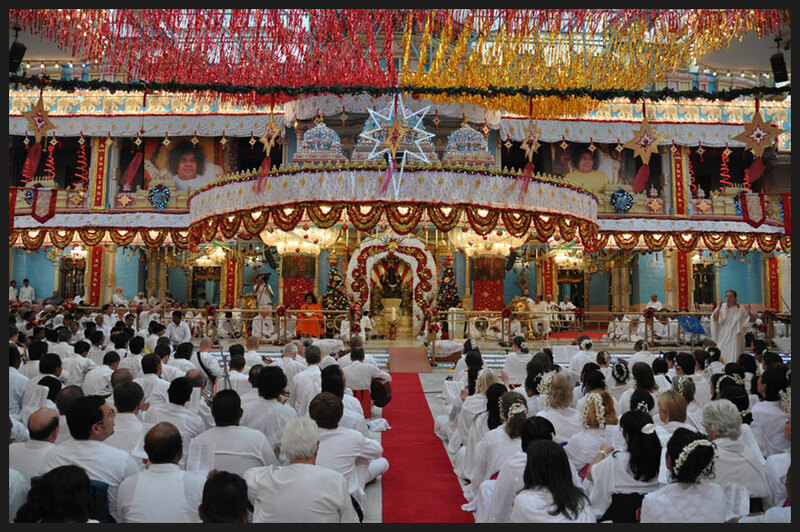 Christmas as celebrated in Prasanthi Nilayam, the abode of the Father is unique, for it is only here that one witnesses people of all faiths and from all countries converging at His Lotus Feet, in a spirit of Divine unity. Shone on all the world below. And may Sai within fill our hearts with light.